Another unsusal Thursday release for Nike. 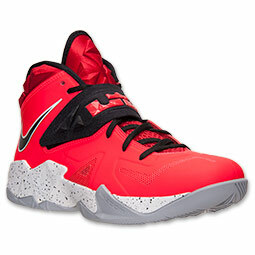 This time it’s two new colorways for the LeBron Zoom Soldier VII. 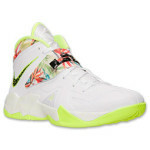 Lately LeBron has favored the Soldier VII over the 11 on the court. Nike is repainting them to breathe new life into the LeBron 11’s cousin.